“Pearly-Deadrops’ Drop” by the Cocteau Twins is an elegant sound on an amazing movie soundtrack, The Perks of Being a Wallflower, and one of the most recently played song on Steffan Argus’ iTunes. The perks of being a creative soul in this generation is being able to explore passions both in person and online. 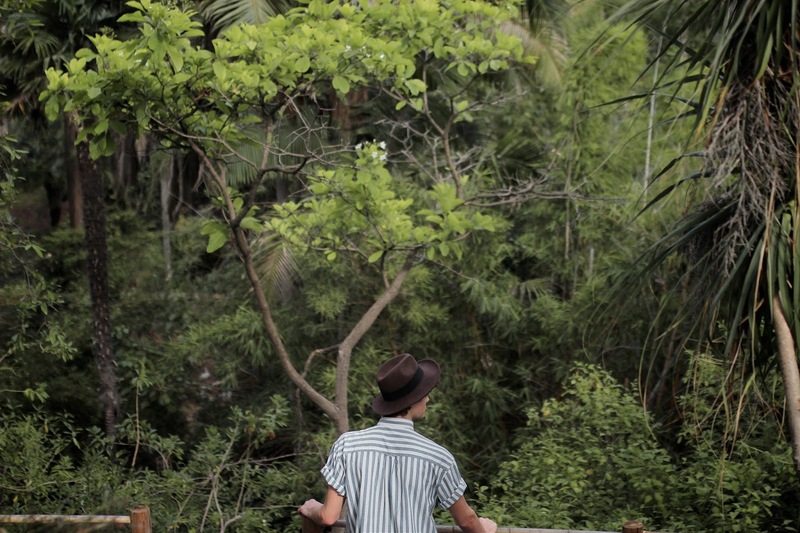 As a singer- songwriter, Steffan puts what he loves most into a bigger picture—the Internet. His YouTube channel, SteffanArgus, is filled with song covers (my personal favorite is Ride by Twenty One Pilots—go check it out!) and vlogs in a trendy appeal. Although it is his passion to sing songs he has written, it is so much fun to sing covers of his favorite songs. They are his preferred types of videos to put on his channel. Even so, he is constantly writing songs. His style is mostly indie and alternative pop. 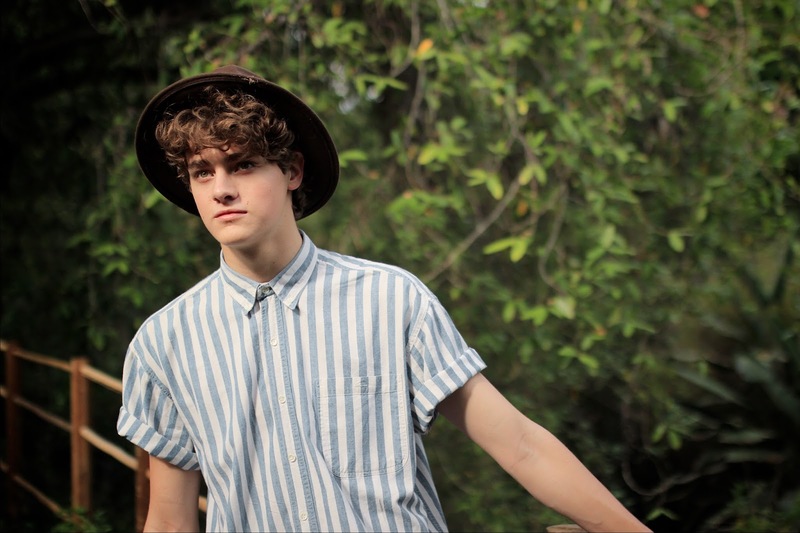 Steffan is currently working on his first EP with some amazing producers and people at Hollywood Records. Vampire Weekend, the Front Bottoms and Yellow Ostrich are some of his biggest inspirations. However, Twenty One Pilots has had such an impact on Steffan’s musical aspirations. Their music and stage presence are both so incredible and they inspire him to put on an intelligent and engaging show with music that actually means something to him and anyone who listens. Steffan’s dream is to collaborate with Twenty One Pilots; they could come up with something incredible together—visually and musically. Steffan finds songwriting inspiration in everything. He finds himself constantly writing down weird ideas and lyrics concepts in his notes. When he writes music, he usually gathers up all those ideas into one cohesive song. YouTube-wise, he finds his inspiration from some of his closest friends. Many of them are YouTubers who make innovate and creative ideas and they inspire him everyday to make amazing videos like them. He uploaded a video on his channel titled “Instagram 101-How to Aesthetic”, where he gave tips on the perfect outfit, location, angles of the photos and more. Some people know how to put together an Instagram feed, capturing photos similar to others’ until they form the perfect profile for the world to see. 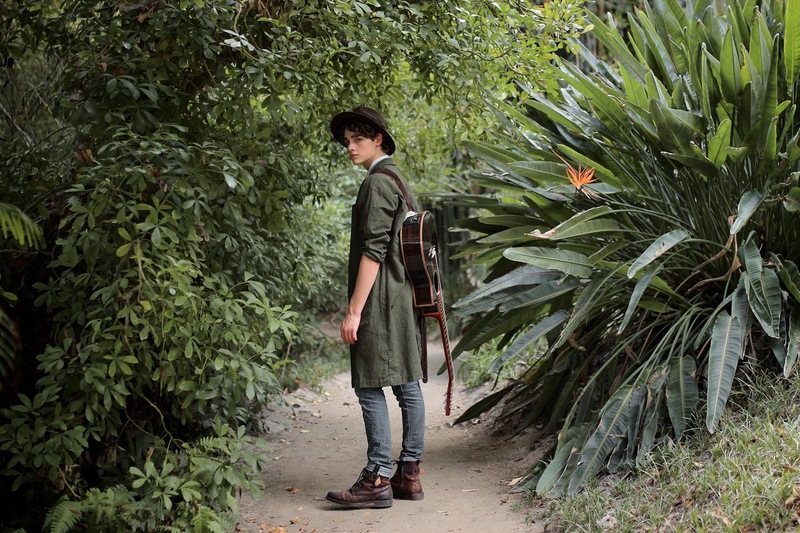 If Steffan could describe his Instagram theme in three words, they would be natural, magical, and neverland. Even his YouTube channel has an aesthetically pleasing theme! There are reoccurring themes and color schemes that mostly just happened because it is who he is that eventually was translated to a different platform. Although he said that sounded strange, it makes sense in his head. What makes sense in one’s head might be confusing for others. Finding one’s aesthetic or coming to terms with dreams or passions can be hard. On finding passions, Steffan says not to force it. You will find something you love if you let it find you. He understands that it is not easy but in time everything works itself out. Find magic in the world around you. 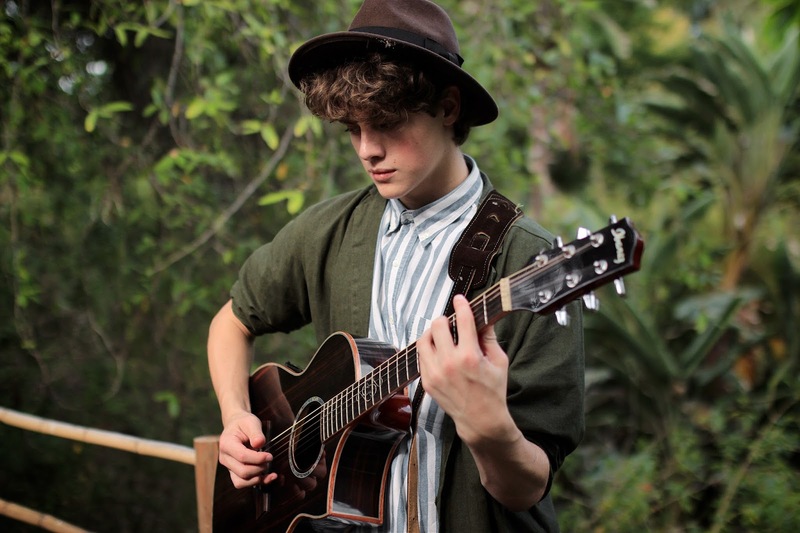 Steffan’s magic is music. Whether it's his music or others’ music, it gives him an unreal amount of happiness. When he plays music for people, especially when he can see them attach to it, it makes him happy. Music can calm down or excite people. Music has no rules and sometimes, chaos is beautiful.